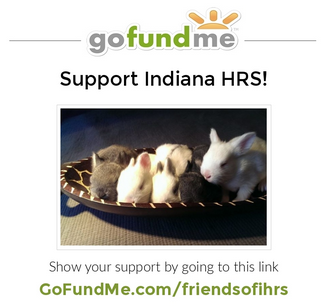 The Indiana House Rabbit Society currently has a GoFundMe campaign established to help us raise funds to assist with the costs associated with our efforts. This is one of the most effective ways you can help us out. Please consider a donation of any size to make a great impact in improving the lives of the bunnies in our current and future care. If you are able to support or mission on an ongoing basis, please consider making a sustaining gift. A monthly recurring gift of $5, 10, or $20 is a way to really help. 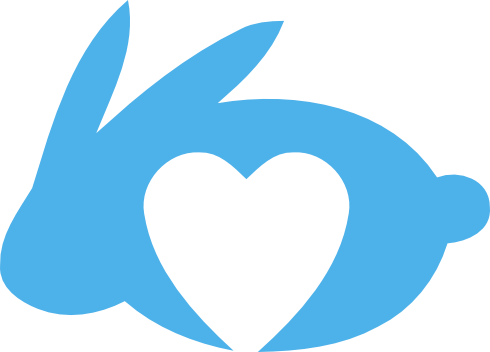 As a non-profit organization, the work we do is supported 100% by donations and memberships from compassionate people like yourself. Your donations go directly to the rabbits that we help by paying for health care (spay, neuter, healing), care of foster rabbits, and public education events. Use this form to become a member or make a donation. Visit our Cafe Press store to order t-shirts, stickers, tote bags and other logo merchandise. A percentage of every purchase is donated back to us! Shop online at www.iGive.com/IndianaHRS where up to 25% of every purchase is donated to our chapter! At iGive.com, membership is free and shopping is easy! In fact, it's so simple you won't even notice how much money you're raising for our Rabbit Rescue efforts because there is no extra cost or obligation to you! So hurry up and visit the Mall at iGive.com, where you can shop at over 465 merchants, including: HSN, QVC, Barnes and Noble, Columbia House, Dell, Domestications, Gateway, Joann, Overstock, Staples and more to help the Indiana House Rabbit Society at the same time! When you renew your membership through Indiana House Rabbit Society, $5 of your membership fee is returned to us to help local rabbits! 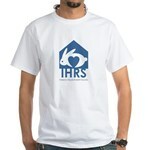 For every toy purchased that is associated with Indiana HRS, they will send us a toy to give to a foster rabbit. Simply put "Indiana House Rabbit Society" in the "Instructions" box during check out. Shop at www.pet-rabbit-toys.com or www.facebook.com/PetRabbitToys?v=app_6009294086.